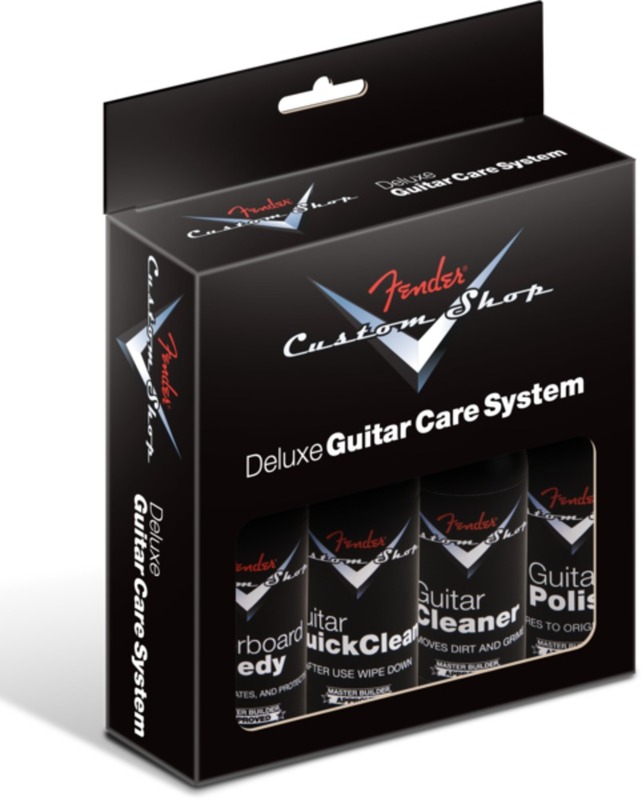 The Fender® Custom Shop Deluxe Guitar Care System is a convenient package that contains one bottle of each Fender Custom Shop Guitar Care product: Cleaner, Polish, Quick Clean and Fingerboard Remedy. 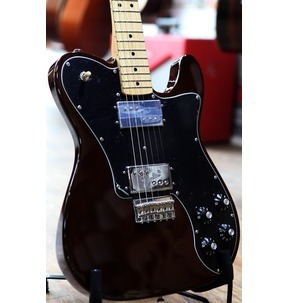 Fender Custom Shop polishes and waxes are high-grade carnauba formulations containing no silicones, resins, polymers, bonding agents or alcohol. 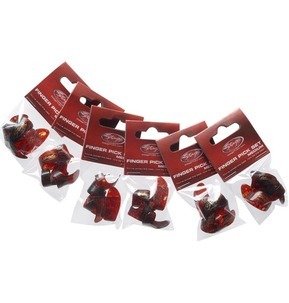 Our polishes are compatible with all finishes, including nitrocellulose. Fingerprinting and streaking on black finishes is greatly reduced, with absolutely no cloudy build-up. 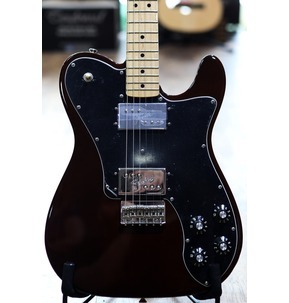 Fender Fingerboard Remedy is a special citrus/beeswax formulation that is designed to lift dirt and grease from fingerboards, leaving a protective sheen that brings out a deep, rich grain. 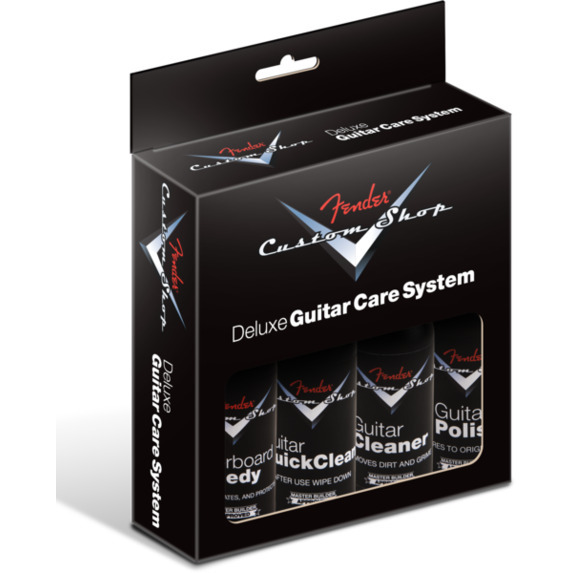 Fender Guitar Polish is a non-abrasive carnauba formula with ultraviolet filtering agents that extend the life of instrument finishes. 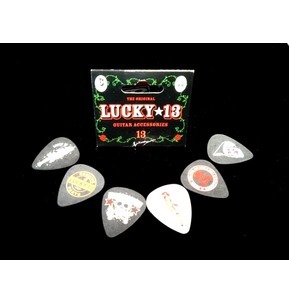 Contains no abrasives, additives or sealants and is safe to use on all finishes, including nitrocellulose. Also works well on chrome and plastic.